This Information Bulletin (IB15-012) was issued jointly by Alberta Municipal Affairs, Safety Services and Alberta Boilers Safety Association (ABSA). 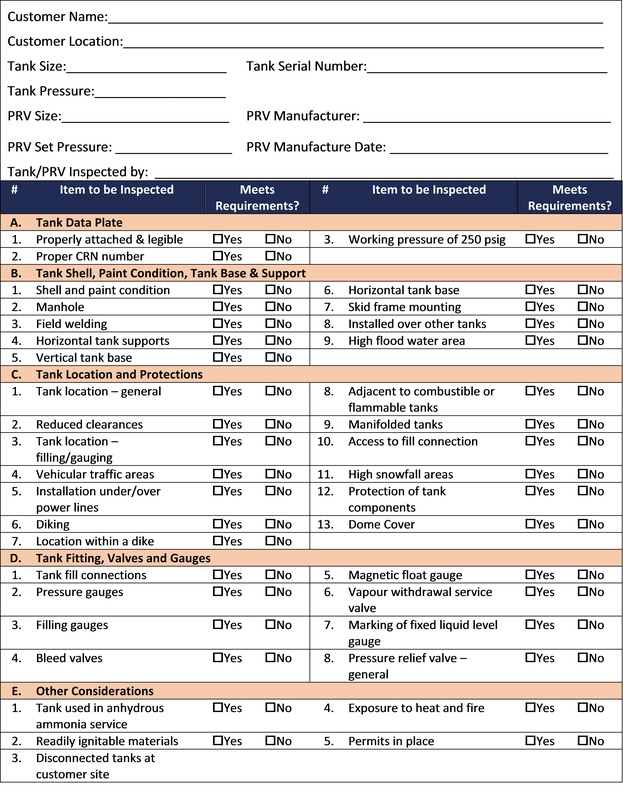 The Information Bulletin confirms and clarifies the requirements for PRV replacement and inspection intervals on propane tanks up to 2,500 USWG, which was addressed in Safety Tips issued on August 13, 2015. This Safety Tip confirms the requirement that propane tanks of up to 2,500 USWG in capacity must have the PRV replaced every 25 years and that a periodic visual inspection must be conducted every 5 years. 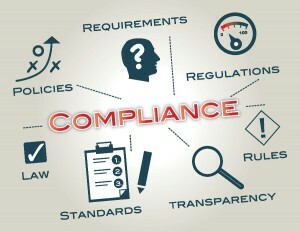 Industry is required to have a compliance plan in place by December 31, 2015 and that ALL tanks must be in compliance by no later than May 31, 2024. This article is a consolidation of information and experience gained over the years. 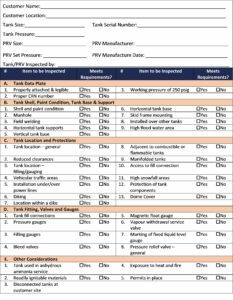 It is provided to assist the reader in having an understanding of the propane industry’s experience with pressure relief valves (PRVs) in propane tank service. Propane tanks over 2,500 USWG, the maximum PRV service interval is to be 10 years. Propane tanks 2,500 USWG or less, the maximum PRV service interval is to be 25 years. 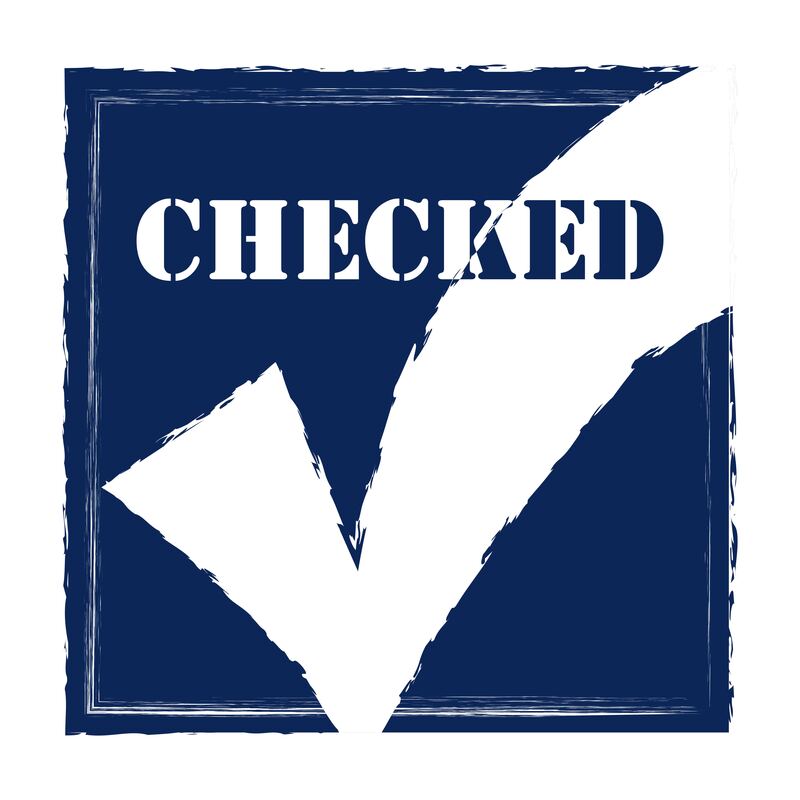 In Ontario, a formal inspection of the PRV is conducted on a “maximum” of a three-year frequency with a record of the inspection being maintained by the propane distributor. 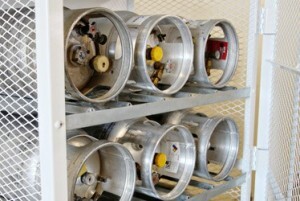 At bulk plants and propane dispensing facilities, inspections including the PRVs are conducted annually. As each province adopts the 2014 version of the B51 code into regulation, an implementation plan will be prescribed in order to provide tank owners appropriate time to come into compliance with the new requirements. External spring type where the “spring” is located “outside” of the tank. Internal spring type where the “spring” is located “inside” the tank. Approximately 95% of the propane tanks in service are equipped with a single internal spring type pressure relief valve. Larger capacity tanks (10,000 USWG and larger) are normally equipped with single or multiple external spring type pressure relief valves. Tanks equipped with multiple external spring type pressure relief valves do not have to be taken out of service to replace the PRVs. 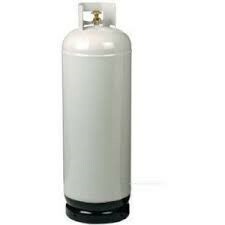 Propane is known as a “sweet gas”, having no corrosive or other deleterious effect on the metal of the containers or PRVs. PRVs used in propane service are constructed of corrosion-resistant materials and are installed so as to be protected against the weather. The variations of temperature and pressure due to atmospheric conditions are not sufficient to cause any permanent set in the valve springs. PRVs are visually inspected each time a propane tank is filled as part of the filler’s responsibility to ensure the tank and all of the visibly attached components are in acceptable condition. PRV inspection programs ensure that the pressure relief valves found in unacceptable condition due to damage, corrosion or weeping are replaced so as not to create a potential safety hazard. Persons conducting the inspection of pressure relief valves on propane tanks are trained on how to inspect PRVs and tanks. The Fuels Learning Centre offers a training program to instruct bulk truck drivers, service technicians, and plant operators how to inspect PRVs and tanks – Visual Tank & PRV Inspection (SO02). As previously stated the majority 95% of the PRVs in domestic service are PRVs with “internal springs” sitting within the propane vapour space, and are, therefore, not subject to corrosion or contamination. The external components are protected from the elements by the use of protective caps, designed to keep moisture and debris out of the valve. The protective cap is an item that a delivery driver checks to ensure it is in place and in good condition each time a delivery is made. Missing or damaged caps are replaced by the delivery driver. 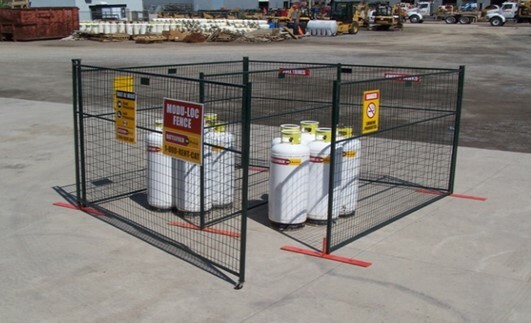 There are approximately 750, 000 propane tanks in Canada. 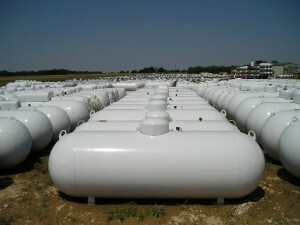 All of these propane tanks, regardless of size, are equipped with one or more PRVs. 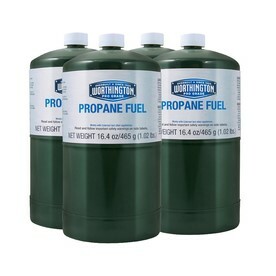 The majority of the propane tanks are located at residences, farms, and commercial establishments. Tanks are either owned by the propane consumer or leased from the propane company supplying the fuel. We classify a pressure relief valve failure to be when the pressure relief valve failed to activate in an over-pressure situation or opened or partially opened in a non-overpressure situation. 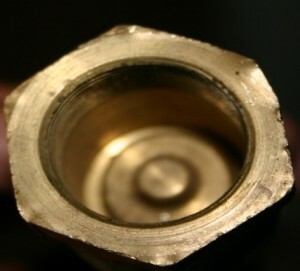 The mechanical components of the valve failed to operate as designed. Industry experience in Canada and the United States is an indicator that PRVs in propane service have experienced very minimal failure rates and should not be grouped or treated legislatively with PRVs in service with gases or fluids that may have an adverse effect and documented life expectancy on the PRV. The propane industry is aware of only one reported failure on a stationary propane tank in which a used “external spring” pressure relief valve was reinstalled in a 2,000 USWG propane tank at a plant north of Kingston, Ontario in the mid-1990s. The pressure relief valve partially opened when the propane tank was being filled. This is one incident, in 25 years, that involved a type of PRV designed with an external spring, which represents approximately 5% of the PRVs currently in use. As a result of this failure, a Directors Order was issued by the Technical Standards and Safety Authority (TSSA) instructing all propane marketers to inspect and replace as required pressure relief valves equipped with “external springs”. Information received from the Ontario Fire Marshal’s Office (OFM) indicated the OFM was not aware of any specific cases involving propane PRVs. Fire Marshall Office (FMO) statistics are gathered through fire and explosion reports received from the fire services and FMO investigators. 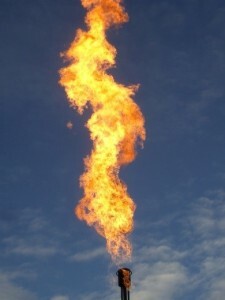 A propane release without fire would not be reported to the FMO. 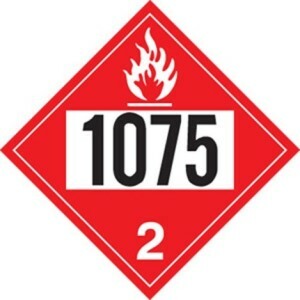 The National Propane Gas Association (NPGA) in the United States has no statistics on PRV failures in stationary propane tanks. NPGA staff are not aware of any incidents of this nature. The National Board of Boilers and Pressure Vessel Inspectors in Columbus, Ohio was also not aware of any incidents involving the failure of PRVs in propane service. The NPGA did, however, commission a study examining relief valve performance in cylinders. These valves are smaller and more susceptible to damage. Cylinders, unlike tanks, are meant to be portable and readily transported by the general public. The study found there was broad scatter and inconsistency in relief valve performance regardless of valve age, manufacturer or source location. There are three manufacturers of pressure relief valves currently used in Canada; Engineered Controls (Rego), Fisher Controls and Sherwood. A review of the literature published by the three manufacturers shows that Fisher recommends a 15-year replacement cycle, while Rego and Sherwood recommend a 10-year replacement cycle. Of the three manufacturers of pressure relief valves, one of them currently provides replacement parts for servicing PRVs in propane service. Replacement of the pressure relief valve’s components still requires removal of the pressure relief valve from the tank so the components are accessible and can be replaced in a facility equipped with the proper tools and trained personnel. The safe, useful life of a pressure relief valve can vary greatly depending on the environment in which it lives. Pressure relief valves are required to function under widely varying conditions. Corrosion, aging of the resilient seat disk, and friction, all proceed at different rates depending upon the nature of the specific environment and application. Rego states in their literature “The LP-Gas dealer must observe and determine the safe useful life of relief valves in his territory”. The majority (95%) of the PRVs in domestic propane service are PRVs with internal springs situated within the vapour space and not subject to corrosion, contamination, or dam-age. There are no industry statistics (from Canada or the USA ) confirming that failure of PRV’s in propane service are a safety issue – only one documented incident in Ontario in the last 25 years.